Welcome to Gerald Schoenewolf's online therapy office. Gerald Schoenewolf, Ph.D. is a licensed psychoanalyst who has practiced in New York City for over 37 years. In those years he has authored numerous books on psychology and psychotherapy and taught at several local colleges, while building a reputation as a psychotherapist who genuinely cares about his patients. New York is a city where life can be cold and fast, and Dr. Schoenewolf tries to offer a calm place where you can unwind, breathe, and reflect on--and restore--your emotional health. What is this office for? 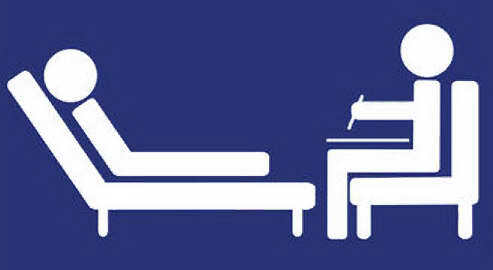 It is a place to find out about psychotherapy and psychoanalysis (see Services). It is a place to find out about online psychotherapy (see Services). It is a place to take some preliminary personality tests (see Tests). It is a place to read articles on psychology and psychoanalysis (see Articles). It is a place to order books (see Books). It is a place to find background information (see About us ). It is a place where you can get started in actualizing your potential.